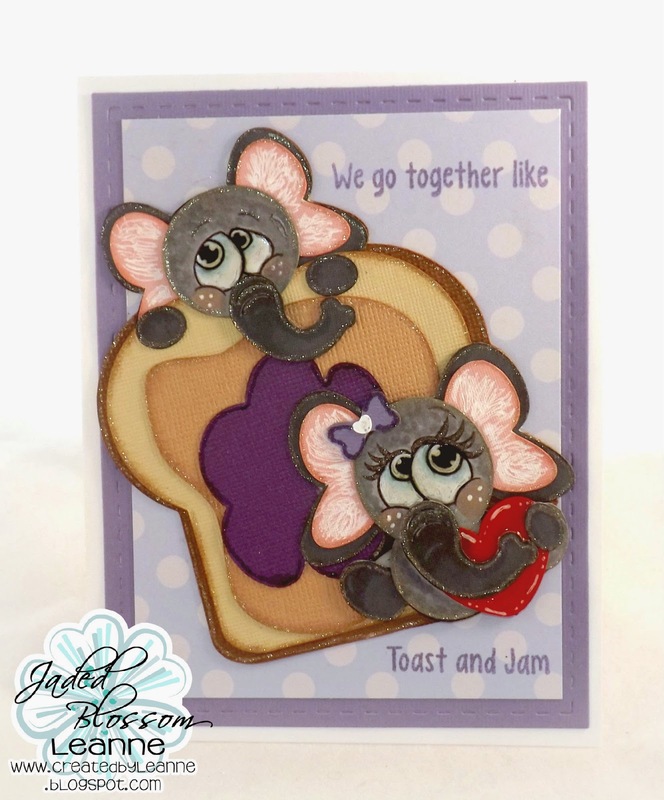 Jaded Blossom: We go together like Toast and Jam! Good morning! I hope everyone had a AWESOME weekend! 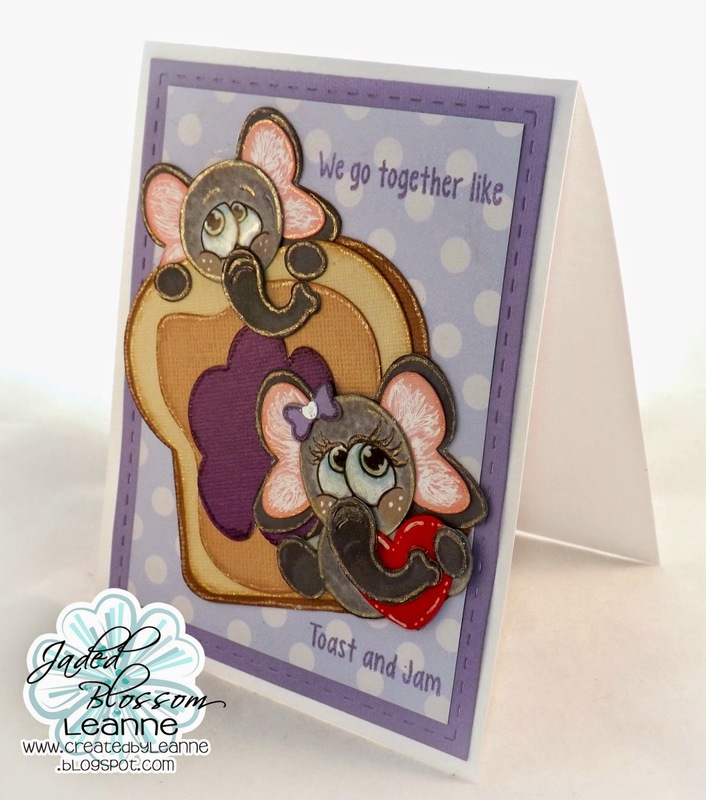 This is Leanne from CreatedbyLeanne! I'm super excited today because this is my very first design team post! Thanks so much for stopping by! I hope you enjoyed my card for today! Have a GREAT Monday! too too cute!!! I love all the sparkle!